At Real Property Management New York Gold, we pride ourselves on providing professional and affordable property management services to everyone around us, from the investors of each rental property to the residents who call it their home. As we offer you our expert property management services, we do so with the goal of creating true partnerships as we continue to grow our ever-expanding list of locations. 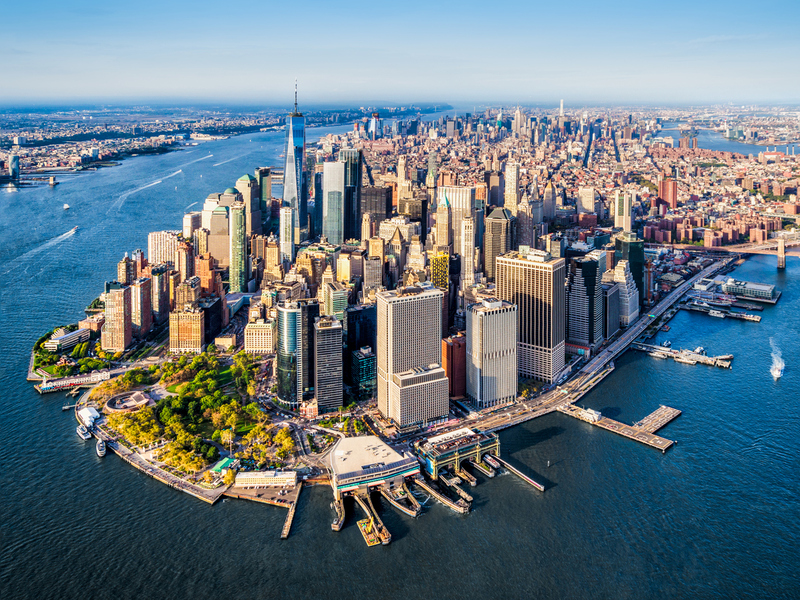 As a well-established name in the state of New York, we stand ready to tackle all new opportunities that we create and foster throughout our partnership. Due to our wide expanse of service options, we are constantly hard at work making sure your residents and property are treated as if they were our own! Whether your area is listed above, or you are interested in adding a new area, we are here to help you make your investment experience a positive one. We invite you to learn more about us and see why others have chosen us as their choice for property management. If you have any further questions or inquiries, don’t hesitate to contact us online or call us directly at 347-905-5770 today!